Infrared illuminators for use with security cameras amplify night vision up to 400ft away. 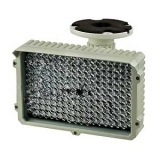 These IR LED illuminators are compatible with any IR sensitive CCD or CMOS camera. 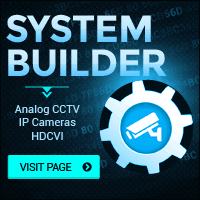 If unsure, please check with the manufacturer of your CCTV cameras.